It pays to want the boss’s job. Or, at least, appear like you could do it. It worked for Sheryl Sandberg, 45, Chief Operating Officer of Facebook Inc., who now has a net worth of over $1 billion. And it also didn’t spoil the chances of Dustin Moskovitz, 30, Facebook’s third employee who is now worth $7.7 billion. Both clearly showed leadership skills in their interview with the richest 30-year-old on the planet. 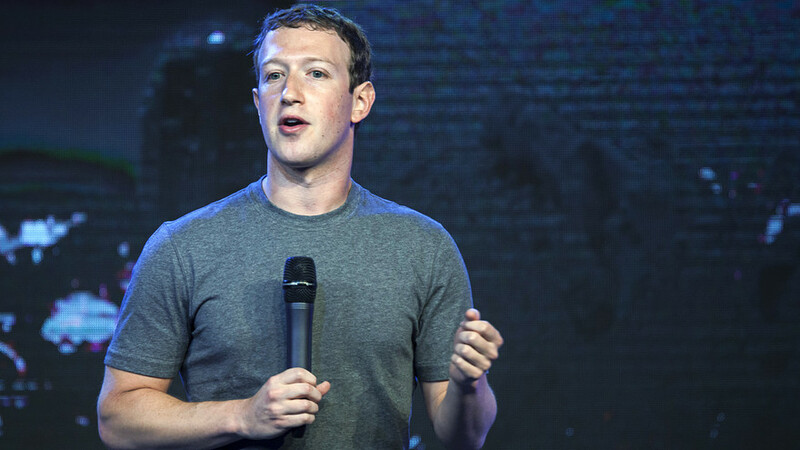 Facebook’s co-founder and Chief Executive Mark Zuckerberg, 30, has one rule for hiring. “I will only hire someone to work directly for me if I would work for that person,” he said at the Mobile World Congress in Barcelona this week. “It’s a pretty good test and I think this rule has served me well,” added Zuckerberg, who is worth some $35.1 billion. Judging by recent high profile CEO exits, it makes sense to keep an eye on the longer-term survival of the company. When Apple Inc. co-founder Steve Jobs died in 2011, some people wondered whether anyone could fill his shoes. And the August 2013 announcement that Microsoft Corp.’s CEO Steve Ballmer was stepping down came at a time when there was no clear successor. Studies also show that more millennials have their eye on the corner office, according to a 2013 survey of 2,000 people by the Pew Research Center. Some 65% of that generation — defined by the study as people aged 18 to 32 — want to be boss. The members of Generation X — ages 33 to 48 — were somewhat more evenly split, with 49% saying they wanted the top job, versus just 26% of baby boomers. Tags: Hiring workers, Job Candidates, Mark Zuckerberg, MarketWatch. Bookmark the permalink.